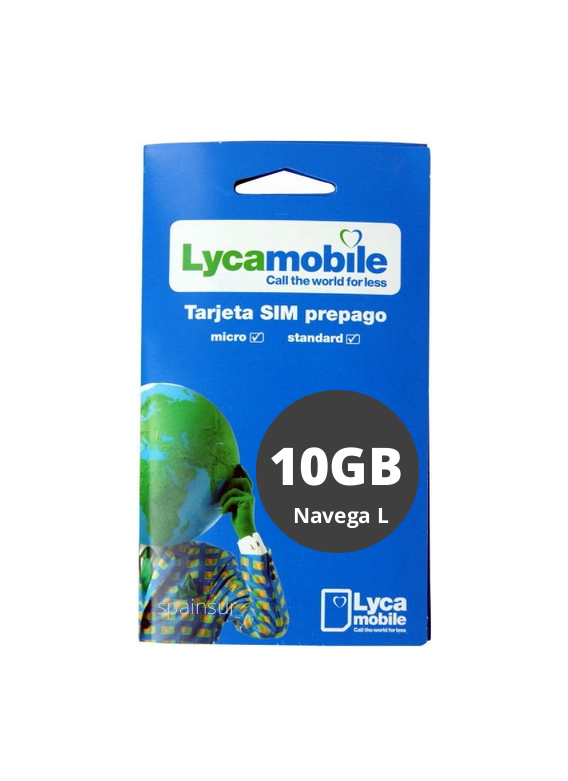 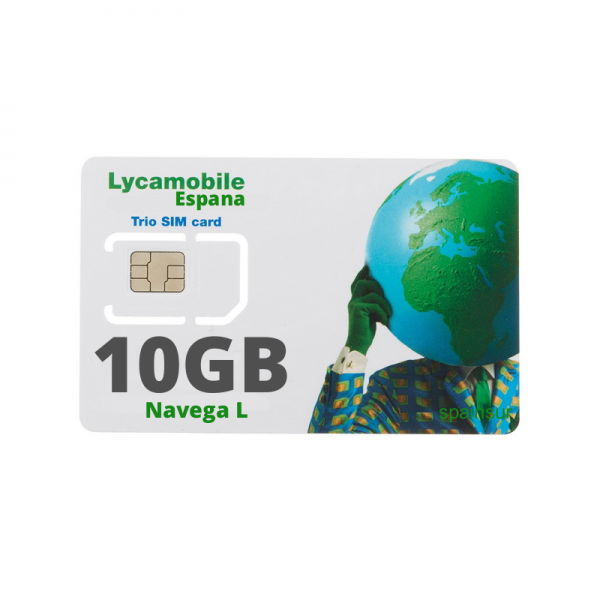 The price includes: SIM card (Universal 3 in 1: stand., Micro, nano), 100 minutes Calls and 10 gigabytes for 4G internet/30 days in Spain, or 2.75GB in European countries. 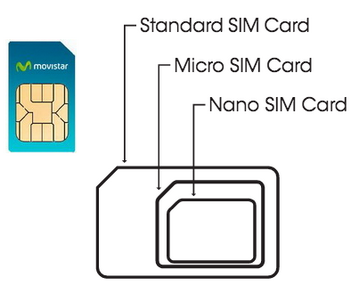 Activation: The SIM card is activated on the date you need. 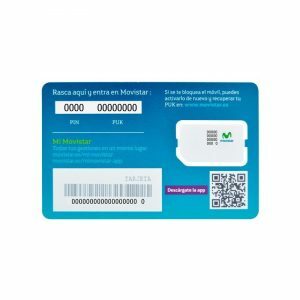 4G Internet in Spain including Tenerife, Gran Canaria, Fuerteventura, Lanzarote, Homer, Palma, Hierro, Mallorca, Palma de Mallorca, Menorca, Ibiza, Formentera, Ceuta and Melia. 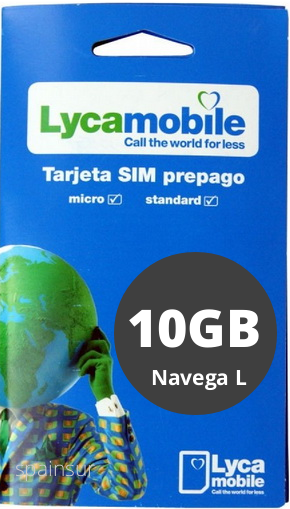 100 minutes for calls in Spain. 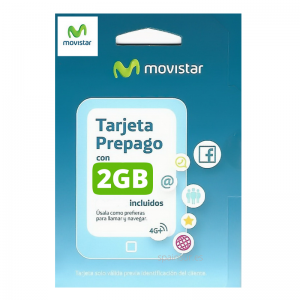 Movistar coverage, internet speed 50mb / s.
The price includes: SIM card (Universal 3 in 1: stand., Micro, nano), Calls and 10 gigabytes for 4G internet for 30 days in Spain, or 2.75GB in European countries. 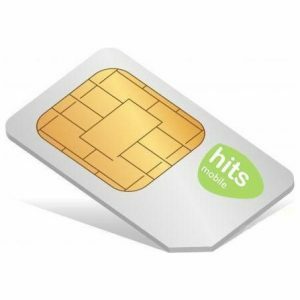 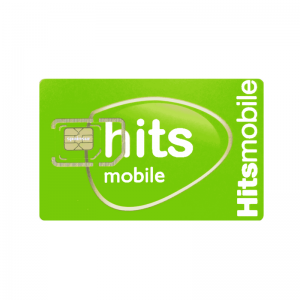 SIM Card Activation: Free (On Any Date You Need) We will register for you with your personal dates provided this SIM card. 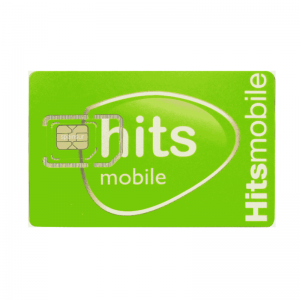 We need the ID card number or passport and date of birth in order to activate it. 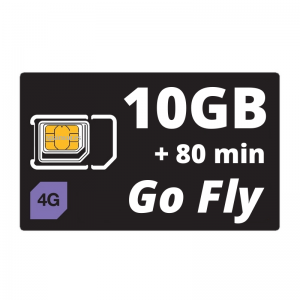 Germany, Austria, Belgium, Bulgaria, Croatia, Cyprus, Denmark, Estonia, Finland, France, Gibraltar, Greece, Guadeloupe, French Guiana, Holland, Hungary, Ireland, Iceland, Italy, Latvia, Lithuania, Liechtenstein, Luxembourg, Malta, Martinique Islands, Monaco, Norway, Poland, Portugal, Czech Republic, United Kingdom, Reunion, Romania, San Marino, St. Martin and Sweden. 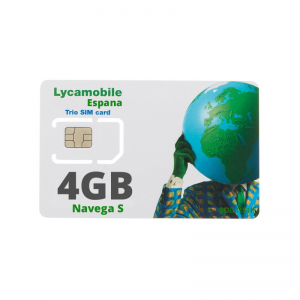 This card is recommended for: Customers who need 4G-Internet in Spain. 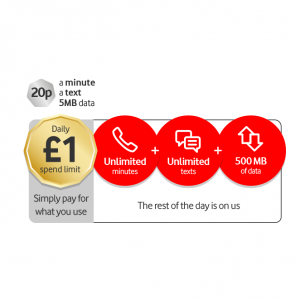 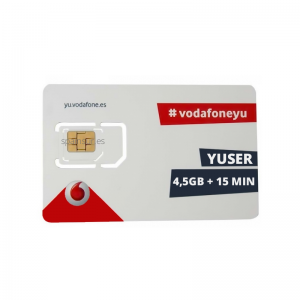 Vodafone Yuser 4.5GB for 4G internet and 15 min for calls. 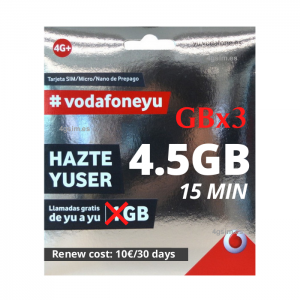 4G Internet: 1.5GB 4.5GB / 30 days Calls: 15 minutes to calls SMS: 0.12 cent./SMS Renewal price: 10€ /30 days Promo x3GB: the promotion is valid until January 31, 2019 Prepaid SIM Card: Pay As You Go Speed: to 300Mbps. 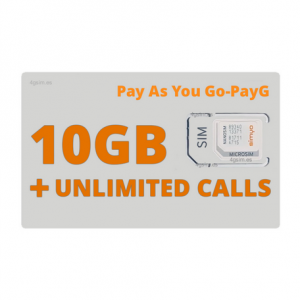 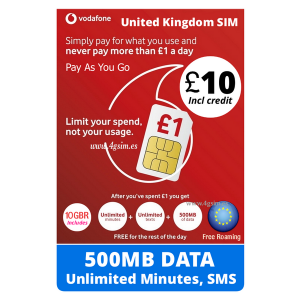 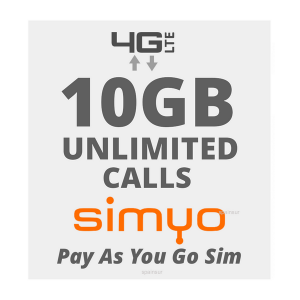 UNLIMITED calls: to any operator in Spain Simyo: 10GB and unlim calls for 30 days in Spain (Pay As You Go-PayG) Renewal price: 18€ / 30 days The price includes: SIM card 10 gigabytes for 4G internet and unlimited calls in Spain / 30 days. Universal SIM 3 in 1: stand., micro, nano SIM Card Activation: On Any Date You Need. 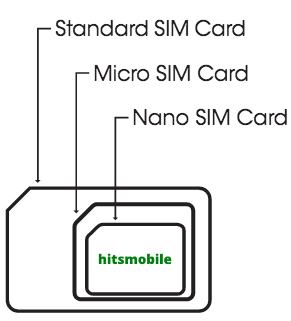 Access Point (hotspot): allowed. 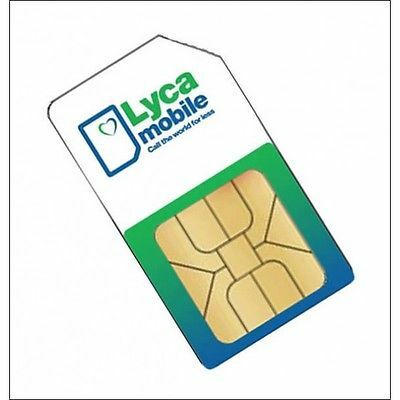 SIM card expiration date: 6 months (after the last recharge) Orange coverage, internet speed 80mb / s.